That's all for now, feel free to add your own, and this list will be updated as the deals go on. I expect there to be a lot of fall/winter promotions, so keep checking! samix, Laura Knotek and Guytronic like this. 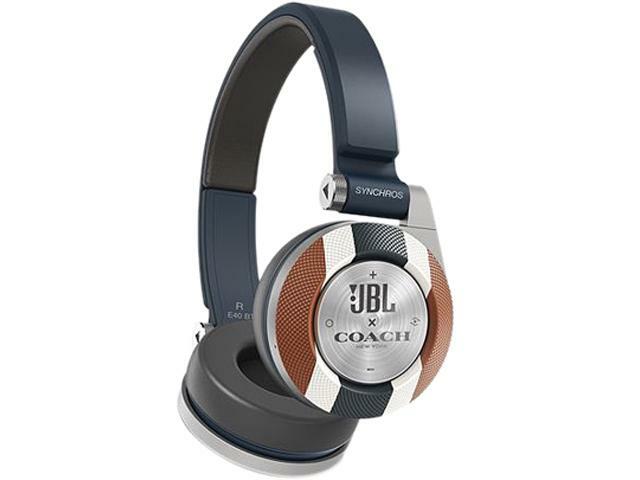 Pre-order at B&H Photo and get a 50 dollar gift card plus a clear case..
Those Coach headphones are horrendous! You couldn't make me wear those if you paid me! Oh yeah, thanks for reminding me! Maybe if I was paid with an Honor 8 for buying he headphones... But not the other way around! I'll bet all these new 400 dollar phones drop 50 dollars to try and stave off the swing over to the upcoming Nexus. I'm talking a price drop without gift cards, extras or incentives around the time of the Nexus launch. libra89, Laura Knotek and Visvism like this. ^Honor store has the $50 coupon, that deducts the price to $349.99... But not everyone wants to buy from them as some stores offer bonus gifts or no tax for some states. So you are look for an additional price drop? Essentially $300 no gc? Just it clarify... You are guessing $300? $350 (my guess) I think might be a good sway for anyone looking at mid line devices in the coming months. I saw a rumored price of 599 and 499, recently on Phone Arena. We will see of course. How do I make a downloaded ringtones available on the a Note 7? G5 out of stock on Verizon? Is Pokemon Go compaptible with the HTC Desire 526? Crazy coordinates with underground pictures - why and how to fix?